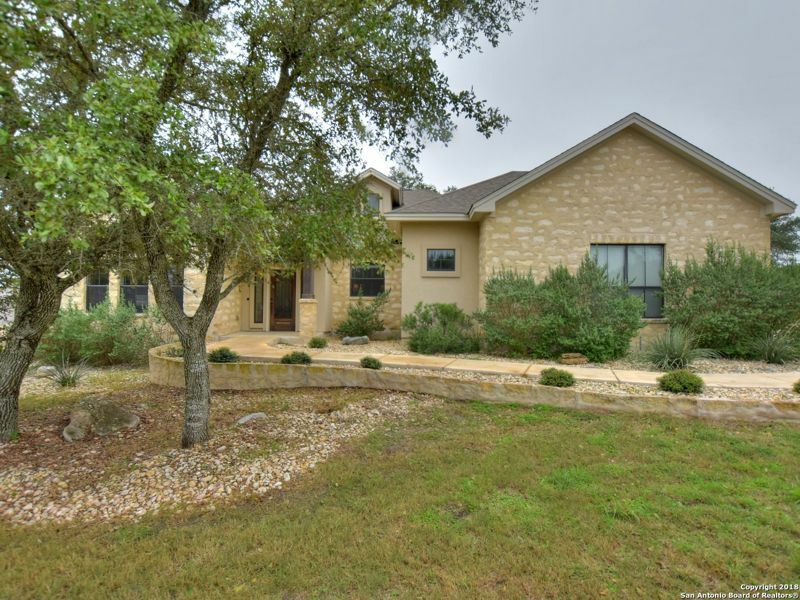 Custom home on 1.16 acres in Vintage Oaks Community. From the open-concept kitchen & living space to the extended covered patio, there is plenty of room for the whole family to enjoy. A raised granite island is the gathering place to serve snacks, drinks or help the kids w/homework. Storage & counter space is abundant. 3 bedrooms & 2 baths, w/a study that could function as a 4th bedroom. Handicap accessible with widened doors and zero threshold entries.  Vintage Oaks located in New New Braunfels.